Local opposition, dominated by the representative of Bronx and some parts of Queens – Alexandria Ocasio-Cortez, could push Amazon to reconsider its plans to setup its new headquarters in the Long Island City of New York. 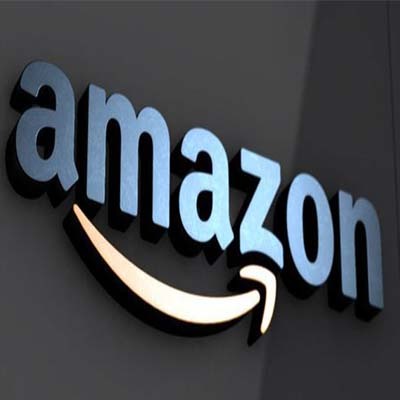 As reported by Washington Post on February 8, Amazon’s selection of NYC as the site for its second headquarters was applauded as an economic triumph when it was announced in November by Andrew M. Cuomo and Bill de Blasio, the Governor and Mayor of NYC respectively. Surprisingly, this project which is expected to provide 25,000 jobs to NYC is now slammed with criticism from Locals including Ocasio-Cortez. Cuomo further explained “The state’s agreement with Amazon guaranteed $27 Billion in revenue for New York with $3 Billion returned to Amazon in tax credits. … There is no business that brings 25,000 jobs anymore” He mentioned spending days in search of 100 to 200 jobs and that the Amazon deal is the largest economic development project signed in about 50 years by the state. Considering the fact that Amazon is yet to acquire any space in Long City Island and may not be getting full approval from the local government until 2020, it can be sniffed that Amazon may consider other cities such as Virginia and Tennessee who are fine with the deal and are longing to have this project with faster approval and no local oppositions.